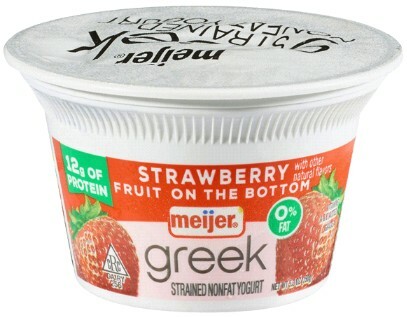 Meijer is announcing a recall of select Meijer branded Greek and Low-fat yogurt as a precautionary measure due to the potential risk of a small glass particles. Meijer became aware of the issue when a customer returned a yogurt cup containing two small pieces of glass. Upon investigation at the retailer’s manufacturing facility, there may have been a possible risk of contamination. There have been no illnesses, injuries or additional product concerns to date. The hazard risk to customers is considered low. Product Description: The affected products are those with UPCs seen below and have an Expiration date of: 3/8/2018. Hazard: Foreign matter – small glass particles. 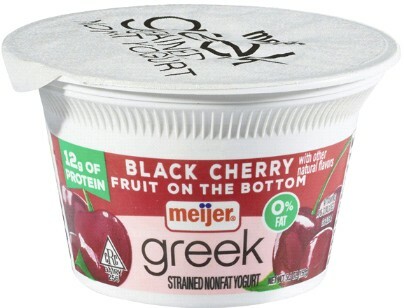 7-08820-12657-2 Meijer Greek Yogurt 0% Black Cherry 5.3 oz. 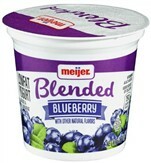 7-08820-41513-3 Meijer Yogurt Low-fat Blueberry 6 oz. 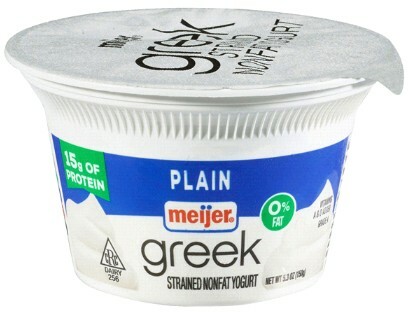 7-60236-11601-1 Meijer Greek Yogurt 0% Plain 5.3 oz. 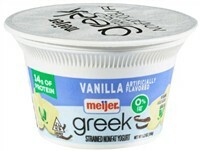 7-60236-11603-5 Meijer Greek Yogurt 0% Vanilla 5.3 oz. 7-60236-12418-4 Meijer Greek Yogurt 0% Strawberry 5.3 oz. 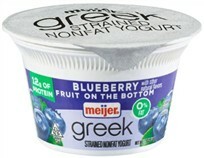 7-60236-12431-3 Meijer Greek Yogurt 0% Blueberry 5.3 oz. 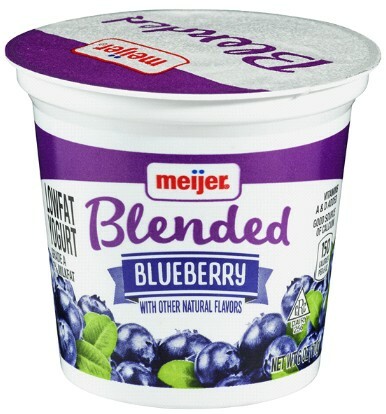 Consumer Contact Information: Consumers with questions regarding this recall should contact Meijer for further direction at 800-543-3704 , available 24 hours a day, seven days a week.